The Honeywell UDA2182 Analyser allows dual input from the Honeywell range of pH, ORP, contacting conductivity and dissolved oxygen sensors. 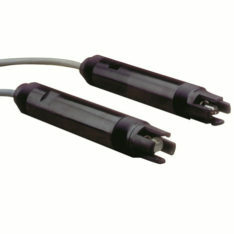 Dual inputs may be ordered in any combination. 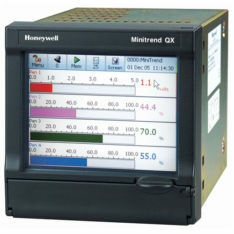 The Honeywell UDA2182 analyser is a functional replacement for older Honeywell models 7082 and 9782 Analysers and has the same panel cut-out dimensions for an in/out replacement. 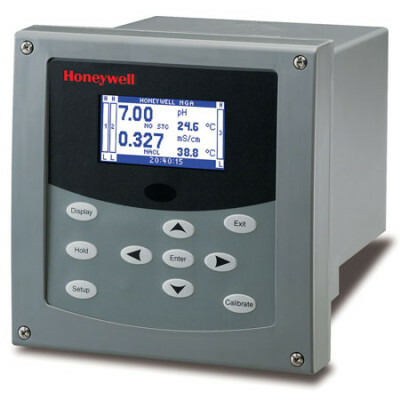 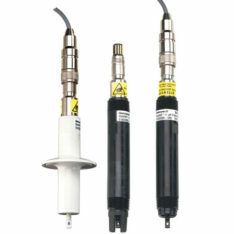 Honeywell UDA2182 Analysers offer dual inputs from the Honeywell range of pH, ORP, contacting conductivity and dissolved oxygen sensors. 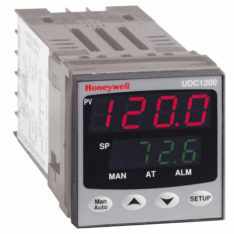 For dual units the inputs can be ordered in any combination. 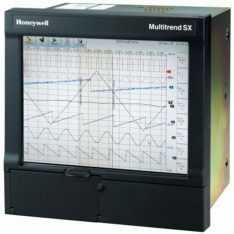 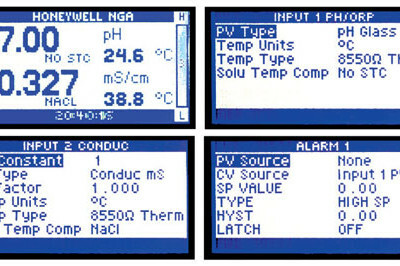 Honeywell’s UDA2182 offers a modular design in which a basic analyser may be ordered with spare input cards shelved for pH, ORP, conductivity or DO sensor input spares backup. 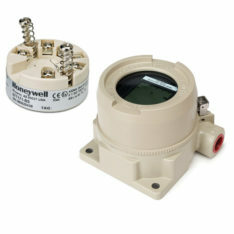 replacement for older Honeywell models 7082 and 9782 Analysers and has the same panel cut-out dimensions for an in/out replacement. 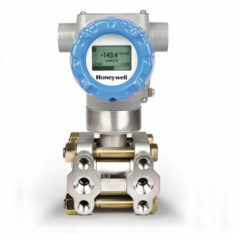 Fluidic hold an exclusive channel partner agreement with Honeywell Field Products division. 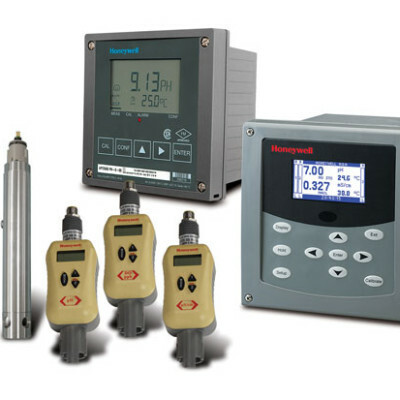 Our instrumentation engineers are product trained and able to help with instrument selection within the full Honeywell Field Product instrumentation portfolio. 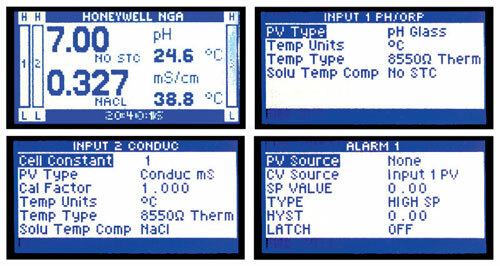 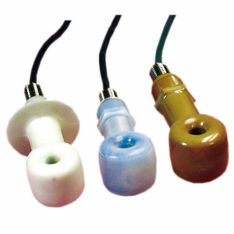 This includes accompanying pH, ORP, conductivity or DO sensors suitable for the UDA2182 Analyser. 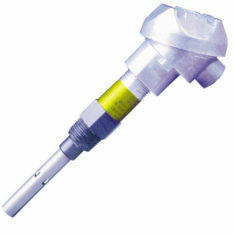 Fluidic order directly with the factory via an exclusive channel partner web portal and hold stock for some common lines. 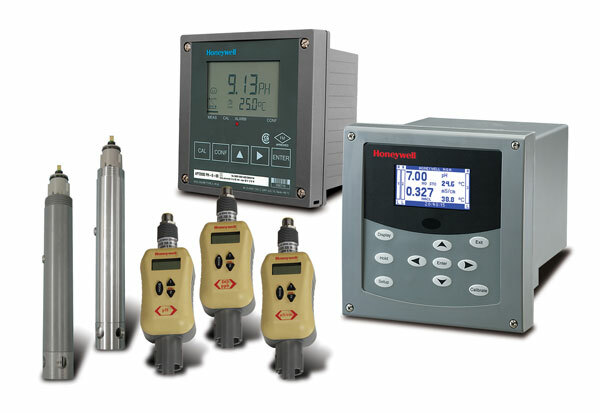 Please contact either office for more information (Glasgow 0141 641 5920 or Warrington 01925 572401).